The completed Capistrano Valley High School Performing Arts Center in Mission Viejo recently opened to fanfare from enthusiastic students, parents, and staff. This stunning state-of-the-art theatre is the long-awaited stage for the school’s talented actors, singers, dancers and musicians. Many generations of students will expand their horizons with experiences in the performing arts and will polish the many special gifts with which they are endowed. Touring the facility recently, brought back memories of the votes I cast with fellow trustees on the board in 2008 to create the district’s facilities master-plan and then to accept the architectural drawings for several of the high schools’ performing arts centers. This started the years-long process, which culminated in the wonderful facility at Capo Valley, which the city of Mission Viejo aided with additional funding. 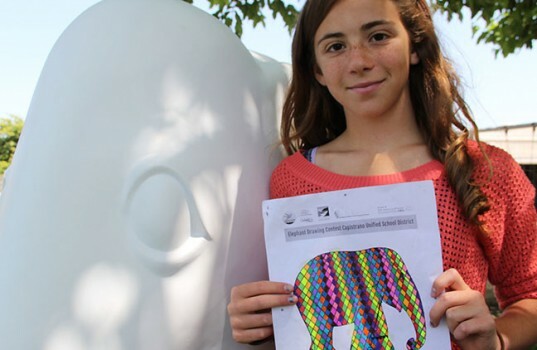 Morgan Finelt of Ambuehl Elementary School, with her winning design for the Asian Elephant Parade in Dana Point in November. San Clemente High School’s annual Dance Review this year was a thrilling evening of culturally varied performances. The beautiful and dramatic choreography accentuated the skill of the company. The company is ranked, in annual competition, at the top or near the top of high school dance companies nationally. The evening also brought home the need for the construction of San Clemente High School’s own long-awaited performing arts center. Our students recently honored our veterans. Dana Hills High School held its “Honor the Valor” benefit football game before Veterans Day. The event recognized those who gave their lives in the U.S. military services, wounded veterans, and all other veterans. The football teams wore jerseys that had the names of service members who made the ultimate sacrifice. The Laguna Niguel Girl Scout–Brownie Troop 2999 from Malcom Forster Elementary charmed the veterans with hand-made cards, cookies, and flag sticks at the Veterans Day Salute at the Laguna Niguel City Hall event. Veterans of World War II, Korea, the Cold War (including Vietnam) and the Gulf War were all delighted to visit with our students. This year I was delighted to bring forward the Asian Elephant Parade for consideration by my fellow trustees and by district administrators. Capistrano Unified is the first school district in the United States to participate in this international effort to save the Asian elephant. (The City of Dana Point also cooperated in this endeavor.) The parade was adopted by some of our elementary schools, and excitement swept the ranks of the students. The artistic talents of our students are truly extraordinary. As a judge, choosing the top-painted elephant statues among the hundreds was difficult. The winner was Morgan Finelt, from Mrs. Norgren’s class at Ambuehl Elementary School (seen above). 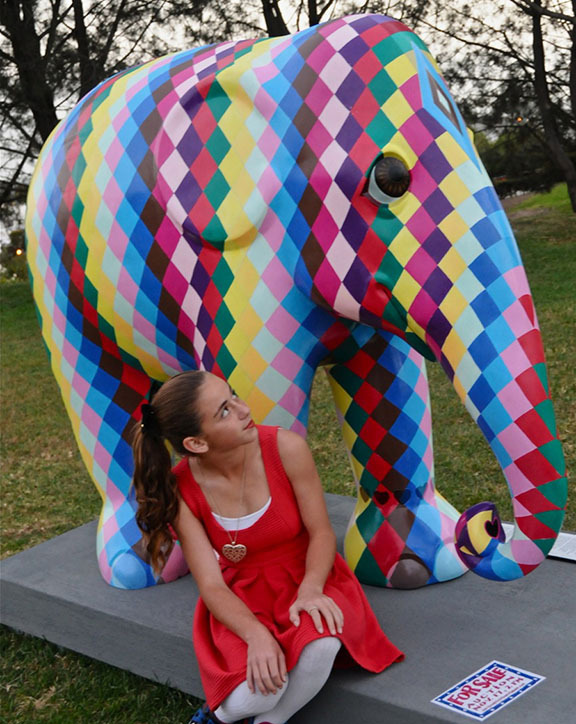 Her design was quite sophisticated, and several judges noted that it had “universal appeal.” The final candle ceremony and auction of the elephants was a sad but fitting good-bye to this fascinating display of pachyderm artwork in Dana Point. Anna Bryson is a trustee with the Capistrano Unified School District. 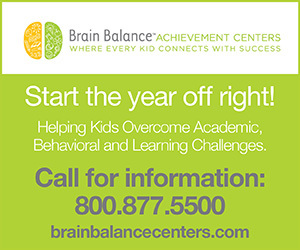 Connect Ms. Bryson via email anna@annabryson.com.